The Ghost Walkers (Holly and Paul). 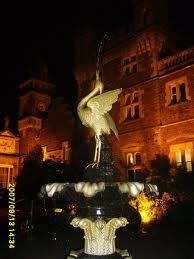 Three Course Evening Meal in Craig y Nos Castle's main function room / restaurant or in the Patti Bar. 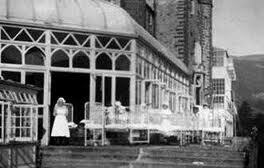 Overnight Paranormal Investigation in the haunted house derelict levels - lasts circa 9.00 pm til 03.00. 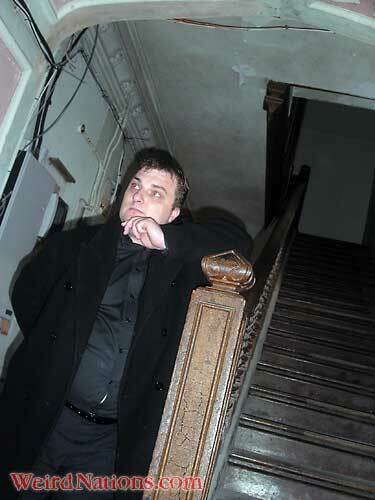 Our overnight Paranormal Investigations are suitable for serious ghost hunters. 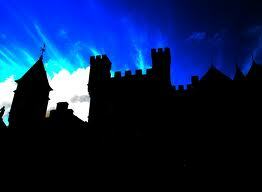 Want to investigate the paranormal in Wales' Most Haunted Castle? 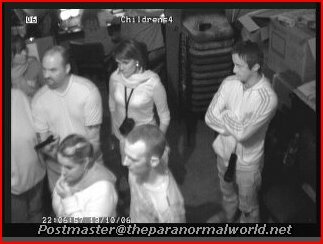 Now you can, either on our 'Share The Experience' 3 hour ghost tour or this 6 hour all night investigation. When booking you will be asked to pay a non-refundable deposit of £55 per person to Craig y Nos Castle. The balance is paid in cash on arrival, to reception and to the Ghost Tour Company. Wish to learn more about the Spirit World? Well, now you can and all in a controlled ghost hunting environment. 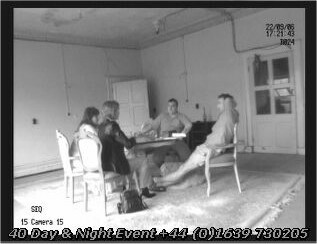 Our paranormal investigations are professionally organised and controlled at all times. Scientific as well as spiritual experiments are carried out throughout the night with the use of investigatory equipment which is included. These investigations are not suitable for those under 18. Scientific as well as spiritual experiments are carried out throughout the night with the use of investigatory equipment which is included. 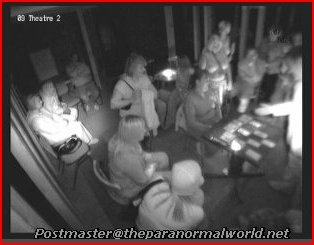 See GHOST TOUR AVAILABILITY calendar for dates on which you may book a group of ten on this tour. You may enquire specifically for this ghost tour on the form below. 1. As part of your All Night Investigation, if you arrive early you can take a stroll in our lower gardens on along the Country Park woodland walks before Dinner. 2. View the En-suite accommodation which you will be staying in after your All Night Investigation. 3. See Evening Meal menu - your guests will be able to select individual meals from the menu of the day, though to speed up service you will probably be invited to arrange a set menu for your group. 6. If you are organising a group for a longer stay, see the wide choice of South Wales outdoor activities on offer during the day. 7. 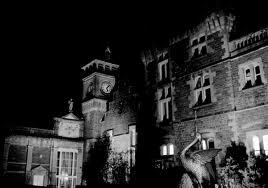 See some ghost stories of the castle here (scroll from page to page using the 'next page' button to read all of the ghost stories. 8. See History of the castle here, scroll from page to page using the 'next page' button to read all of the history pages.